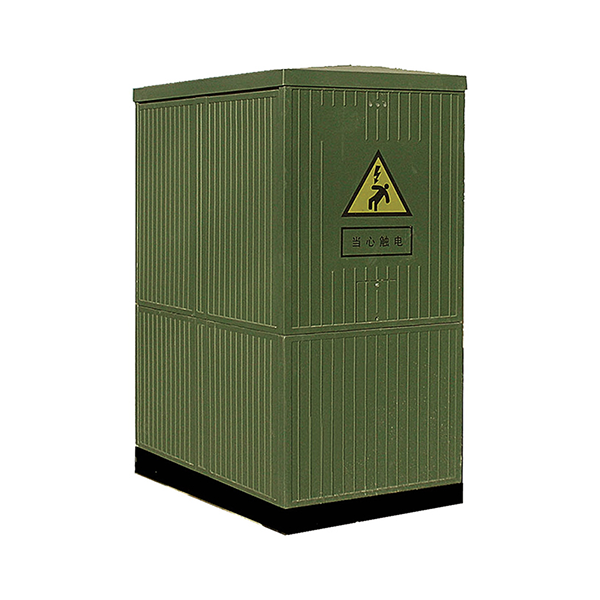 Cable branching/junction cabinet is a power distribution equipment used in 10kV power system for electric energy distribution. It is widely used in residential area, high-rise building, underground facility, industry and mining enterprise, petrochemical area, railway system etc., to realize power distribution. 1. Full insulation, full seal and full protection. 2. Anti-flood, anti-pollution and anti-corrosion. 3. Simple structure, easy installation and operation. 4. Installation: ground-mounted, wall-mounted and pole-mounted. 5. Lifespan is over 20 years.